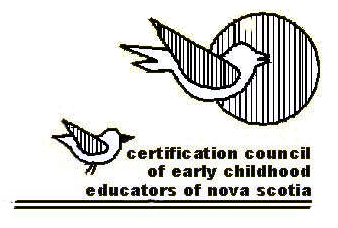 It is time for certified members of the Certification Council of Early Childhood Educators to renew their memberships and show evidence of continuing professional development. This experience is important to show our desire to constantly improve the quality of care we provide and our commitment to the children in our care. Please use the Professional/Personal Development Form (attached). Read carefully the Credential and Professional Development sections for required documentation needed to submit for membership renewal. The Professional/Personal Development Form and $40.00 annual fee are due by April 1, 2019. Upon receipt of the form, documentation and fees, your new membership card and seal will be forwarded to you.